ELCARNAVAL PRESENTS, EXCLUSIVE NITE WITH TIM WESTWOOD AND OBESERE ON SEPTEMEBER 29. 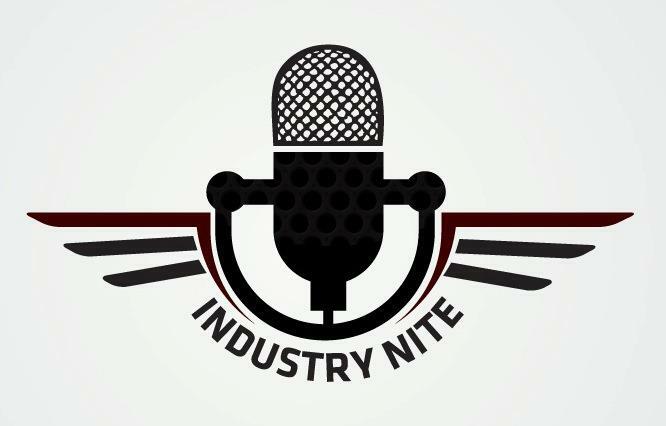 NITE WITH TIM WESTWOOD, HOLDS ON SEPTEMBER 29 IN SURULERE LAGOS. 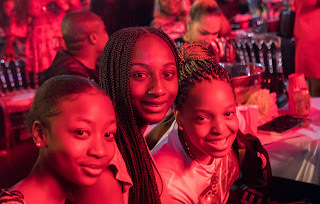 The parent company of Industry Nite "Elcarnaval" presents a double show this weekend in Lagos first of its kind. 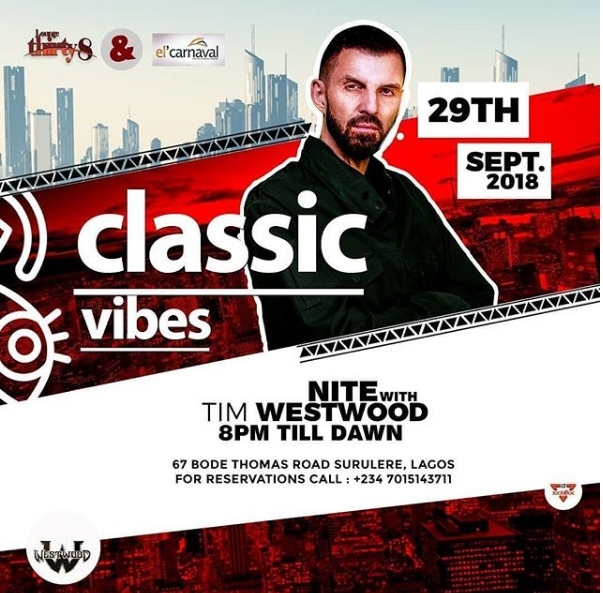 The first show tagged 'Classic Vibes' features amazing UK hip-hop radio host, Tim Westwood and the second one will feature legendary country music star, Obesere on the same date. Tim Westwood will be meeting and thrilling his fans at Club 38 Surulere while Obesere will be live at the Barrel lounge Ikeja. The show is exclusively packaged and endorsed by Elcarnaval. 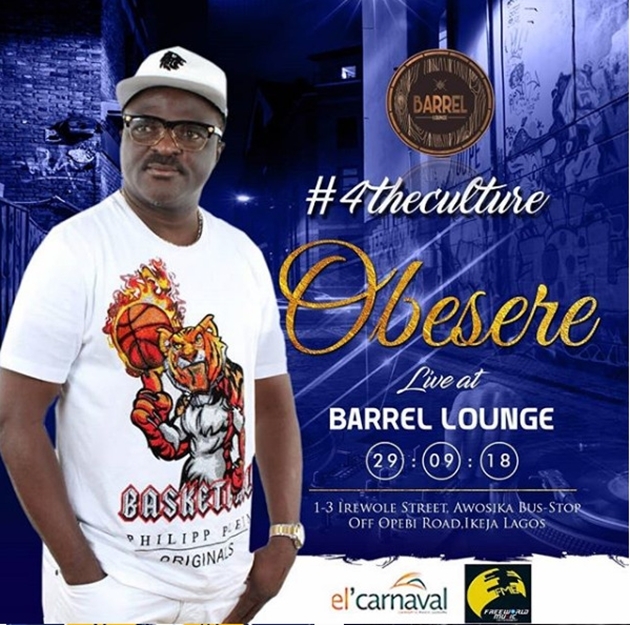 OBESERE, LIVE IN IKEJA THIS SATURDAY AT BARREL LOUNGE.